When given a choice, the majority of senior citizens would prefer to live at home instead of an assisted living facility. Many seniors also have medical alert systems and wearables that will make it easy for them to contact the proper emergency personnel when they need assistance. However, seniors who live at home will also need an extra layer of protection. With crime rates on the rise, seniors are more likely to be the victims of theft than those who are younger. Unfortunately, violent crimes also happen to the elderly either near their home or inside their home. Thankfully, there are wireless home security systems that can give the elderly an additional form of protection to keep their home safe. Wireless security systems can provide essential information about the people who are visiting your loved one and the activities that are taking place in and around the home. If you are looking for a wireless home security system for your loved one, we recommend that you find a system that can easily integrate with your mobile device. When your wireless home security system can integrate with your device, you will be able to instantly check the status of the security system and receive alerts when the home security system has been triggered. If your loved one is starting to have difficulties remembering certain things, he or she could forget to close the door after coming inside from a daily walk. When the door is left open, your loved one’s home can become an easy target for an intruder. You can create an alert that will notify you if a door has not been closed. When you are notified of an alert, you will be able to see what is happening if motion sensor cameras have been installed in the home. We understand that you are not going to be available 24/7 for your loved one, but the right wireless home security system can give you the opportunity to watch what is going on even when you are in your own home. You no longer need to sign a long contract just to have a home security system. A wireless home security system can provide your family with a solution that will please everyone. Even when you are minutes, miles, or hours away, you will still be able to have contact with your loved one. 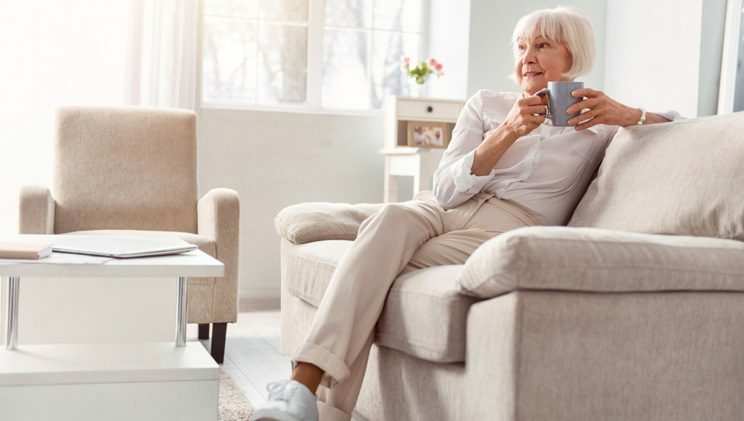 If you are looking for a better way to stay connected to your loved ones and keep them safe, please do not hesitate to contact ProTec Security Systems for more information.